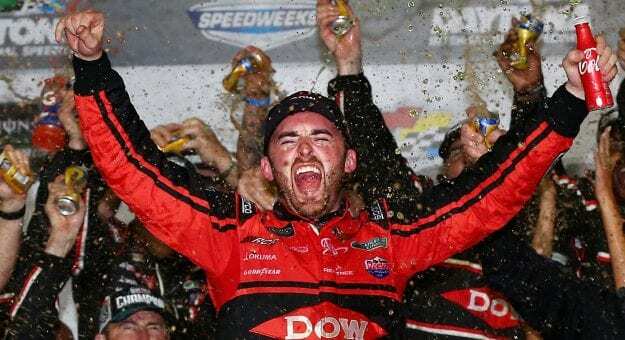 Austin Dillon kicked off the 2018 Monster Energy NASCAR Cup Series campaign in grand fashion by winning the Daytona 500. 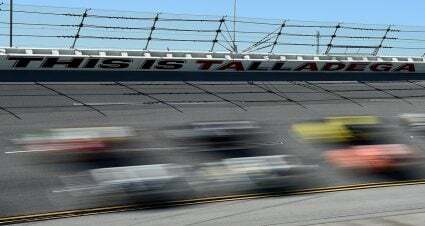 A dramatic finish led to the biggest win in Dillon’s career and his second Cup Series victory. 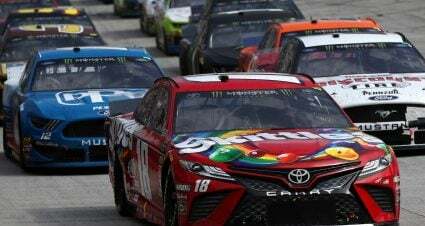 Although he was qualified for the playoffs with the Daytona victory, marking his third straight appearance in the postseason, things did not go well for a majority of the regular season. 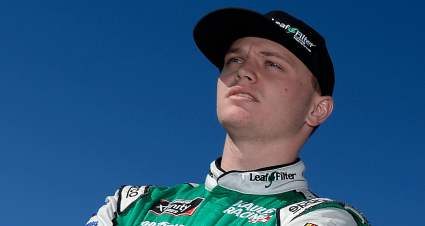 He had nine finishes outside the top-15 over a 13-race span beginning in April. However, Dillon’s frustration began to wane during the second half of the year and as the playoffs came closer. 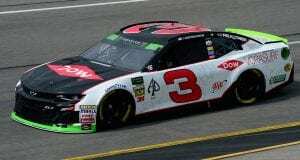 While he was eliminated from the championship picture in the opening round of the playoffs, Dillon posted a 15.0 average finish over the final 10 races of the schedule. “I think we finished really strong,” Dillon said. 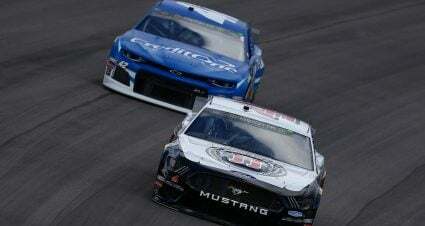 “Our last 10 races we had two races that I had a flat tire at one and I knocked the wall down at the Roval. You take those two out and we were going to finish in the top 10. We had two 11th-place finishes that were intermittent throughout there. We had a good ending to our year. 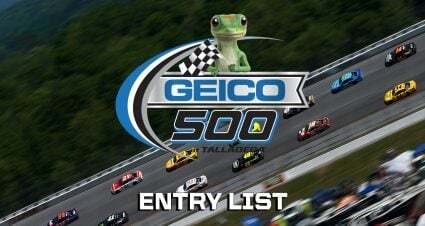 The finish to the season has given Dillon reason to believe things will be even better in 2019. 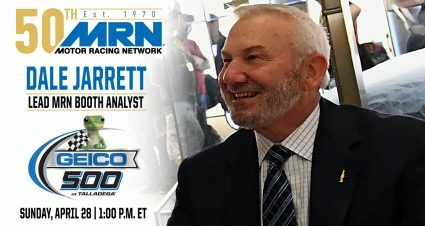 He’ll be reunited with veteran crew chief Danny Stockman, who steps in to replace Justin Alexander calling the shots for the RCR No. 3 team. 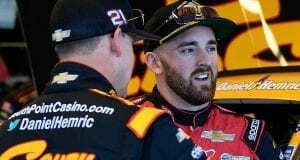 Dillon will also have a new teammate next season in Daniel Hemric, who moves up from RCR’s Xfinity Series program to take the seat in the No. 31 Cup ride vacated by Ryan Newman’s departure to Roush Fenway Racing. 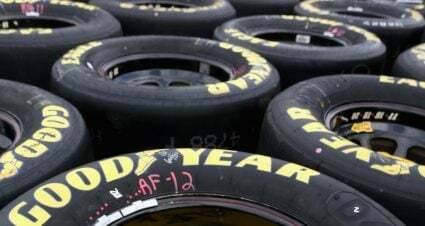 Finally, Dillon points to the radically different 2019 rules package that will dramatically reduce horsepower in concert with aerodynamic modifications in hopes to create tighter competition. Dillon believes he and his team will benefit from the change. 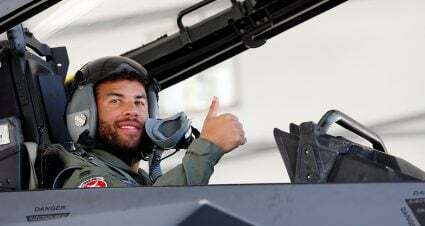 “With the new package change, too, it gives us a great starting point to kind of be at a baseline even with everybody, a level playing field, I guess you could say,” he said.